Holi is a most colorful and happening festival of hindu religion. 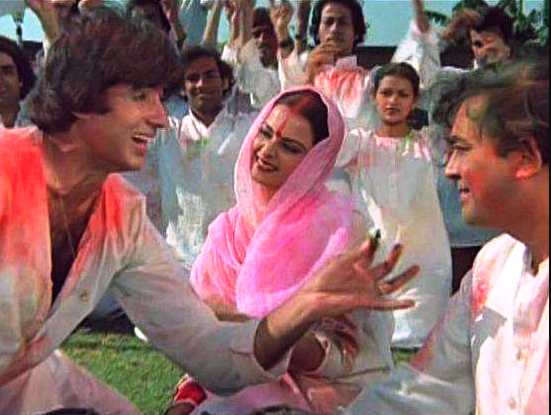 Holi has been a most popular and vibrant festival in Bollywood. 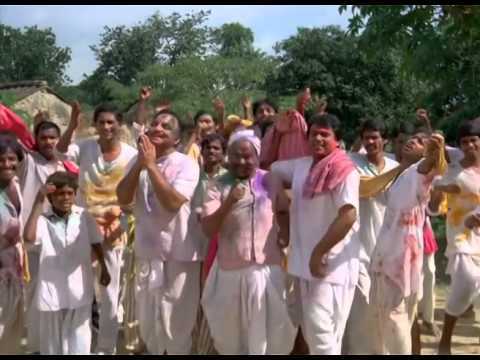 Without music we can’t even think about the Holi party and with out Holi songs Holi party would’t be complete. 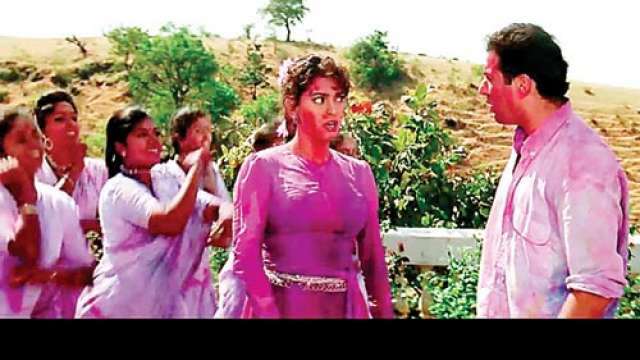 So here we bring to you ever green and most-played song during Holi festivals in Bollywood movies. So waste your time here and there just reload your playlist with above songs and enjoy your colorful Holi party. Till then We are wishing you all a very colorful,mastiful and happy Holi. Previous: जाने क्यों शादी और प्यार के लिए तरस रही है यहाँ की बेहद खुबसूरत लडकियां ?